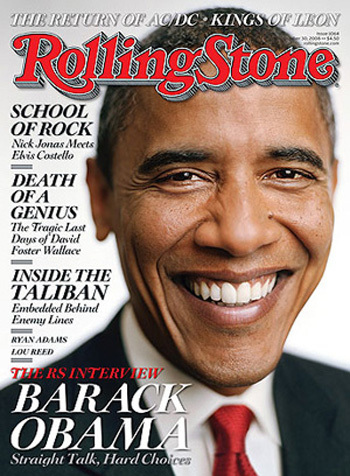 Barack Obama Makes It On Rolling Stones Magazine Again! The new issue of Rolling Stones hit newsstands today. Watch the final debate streamed live on MSNBC.